You might start off listening to the beat of boom box but you will leave hearing the heartbeat of each performer. 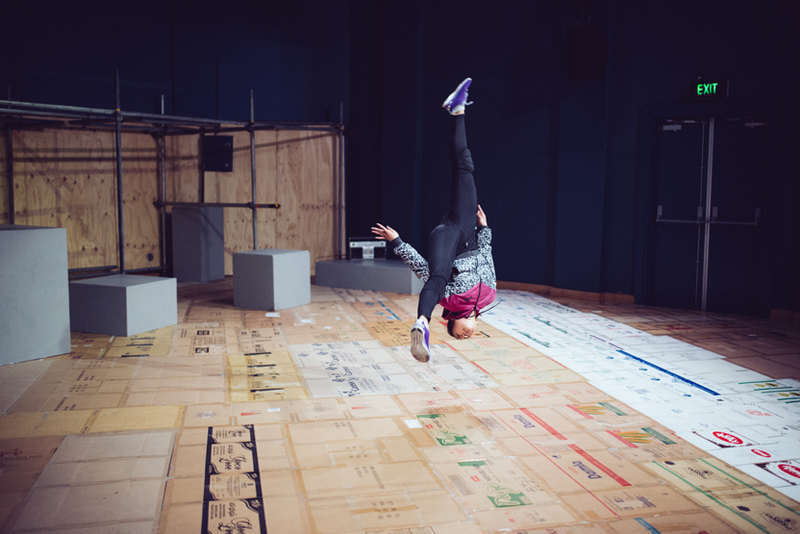 PYT Fairfield and Force Majeure, two leading Australian arts companies, have joined forces to bring the story of a Western Sydney movement and stunt collective Dauntless Movement Crew from the malls, parks and public spaces of Fairfield to kids around Australia. 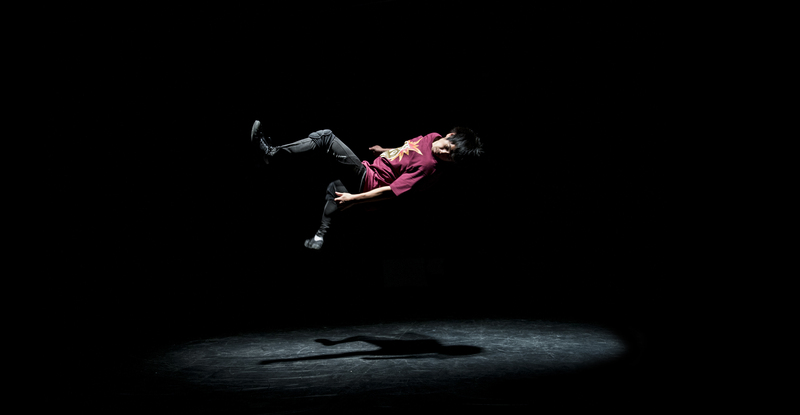 DMC combines Tricking, B-Boying, Parkour and Acrobatics, growing from a crew of six to a team of over 30 performers and educators. 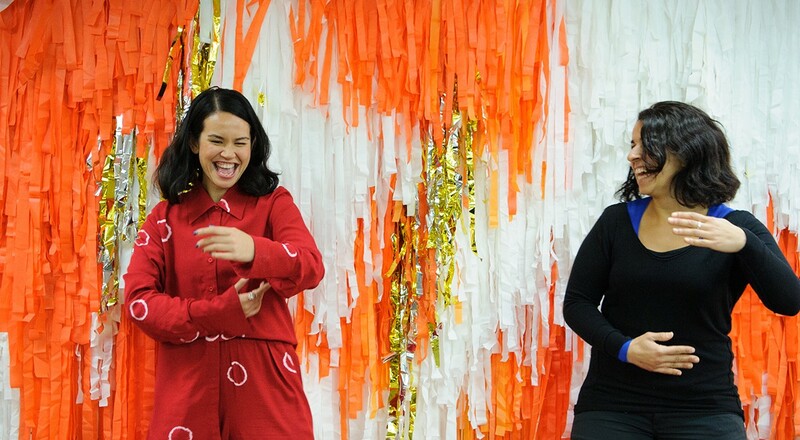 They work with young people from across Western Sydney, performing regularly for corporate and media events, and in film, television and on stage.